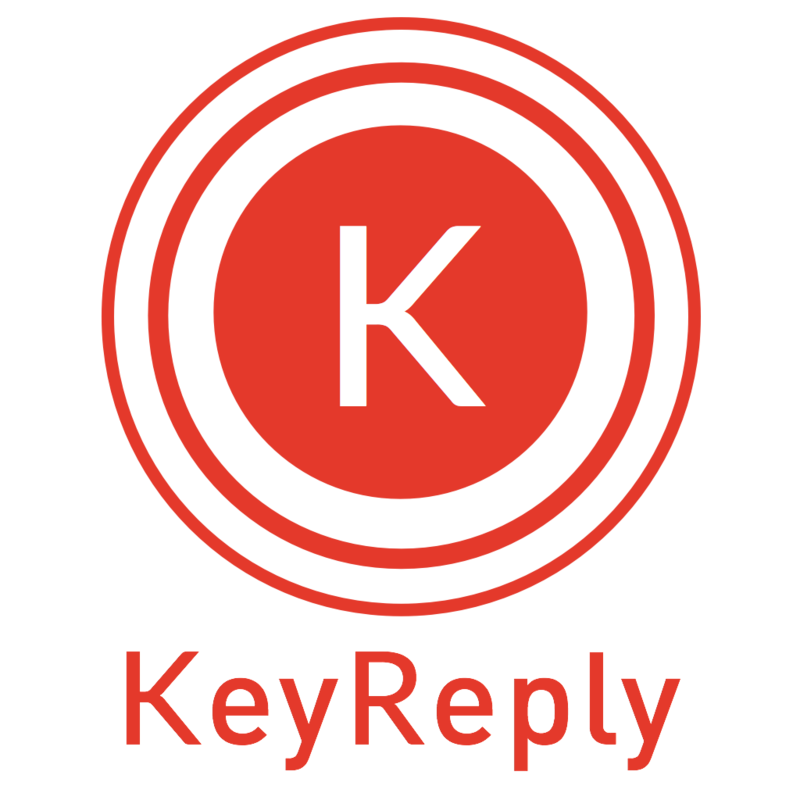 Since 2014, KeyReply is committed to supercharging our customers’ productivity with our AI automation technologies. We provide both standard and customised solutions to companies facing challenges in online lead generation and highly interactive customer engagement. For companies who desire a better communication among various departments, we equip them with virtual agents to foster tighter collaboration and workflow. Our analytics enables our client to make informed business decisions to beat competition. We pride ourselves in enabling clients regionally through our capabilities in deploying mixed and multilingual virtual agents. We work closely with our technology partners like Facebook, IBM, Cisco and Zendesk to deliver the best-in-class solutions; some of our most successful clients include: Parkway Hospital Group, Singapore Life Insurance, Ngee Ann Polytechnic and Zalora.